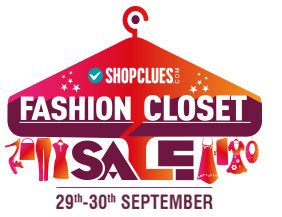 Shopclues has come up with an Exclusive offer for you, where you can get Upto 90% off + Flat 50% Cashback on All Lifestyle Categories”. Steal this awesome offer on Fresh Styles of Fashion, Footwear, Jewelry & Watches, Accessories and Travel & Luggage. A minimum of Rs.500 purchase required to avail the cashback. This offer is valid from 29th Sep to 30th Sep 2015. So hurry up. This entry was posted in Online Deals, Shopclues. Shopclues- Buy products at low price like never before..! Heys guys, if you are looking to buy some household products at low price,Then its the right time to shop on shopclues.One of the seller in shopclues is giving products in min 90% to 99% off.They have come up with such a low price for products like never before.So hurry up and get this deal before it gets over..! 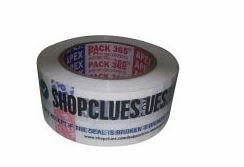 Shopclues is offering a tape at free of cost. Its actual price is Rs 120. Hurry up and claim this offer !! This entry was posted in Online Deals, Shopclues and tagged free of cost, freebie, shopclues, welcome kit. 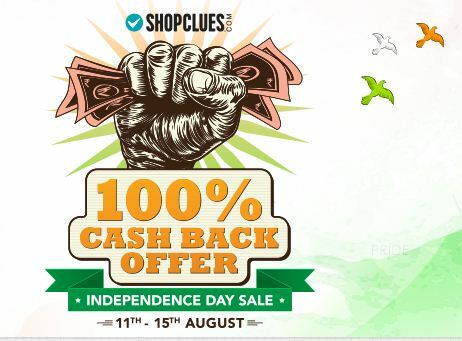 This entry was posted in Online Deals, Shopclues and tagged 100% cashback, 690, Independence Day Sale. Shopclues has come up with a new offers for there customers, with product priced from Rs 69.&also giving Flat 69% off +Shipping extra. This entry was posted in Online Deals, Shopclues and tagged 69 store, independence, shopclues. Shopclues have come up with a new offer for their customers in sunday flea market.This offer valid only for today because of Sunday. Original value of these products are 600 rs, You can buy this product for just 99 rs from Shopclues, & you have to pay 15 rs delivery charges extra. Grab the deal now before it ends. 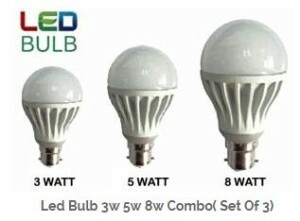 This entry was posted in Online Deals, Shopclues and tagged 3w 5w 8w Combo, Led Bulb, shopclues. 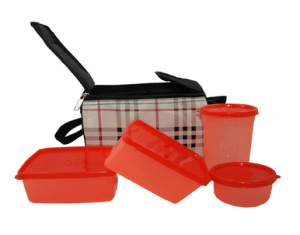 Shopclues is offering Topware Lunch Box Food Grade Containers and Insulated Bag (4 Pcs.) worth Rs 550 at just Rs 110 only. Hurry up and claim the offer as it is valid for few hours only. Visit here How to get this offer ? This entry was posted in Online Deals, Shopclues and tagged shopclues, tupperware.